If Lazio Rome has won only one of its last three games, the Lazio club has faced the top three teams in the league. After losing to Napoli (2-1), Simone Inzaghi’s men came close to the feat against Juventus. The teammates of Ciro Immobile cracked at the end of the game to lose to the leader of the championship (2-1). To recover, Lazio was able to break Inter Milan’s penalties during the quarter-finals of the Coppa Italia. 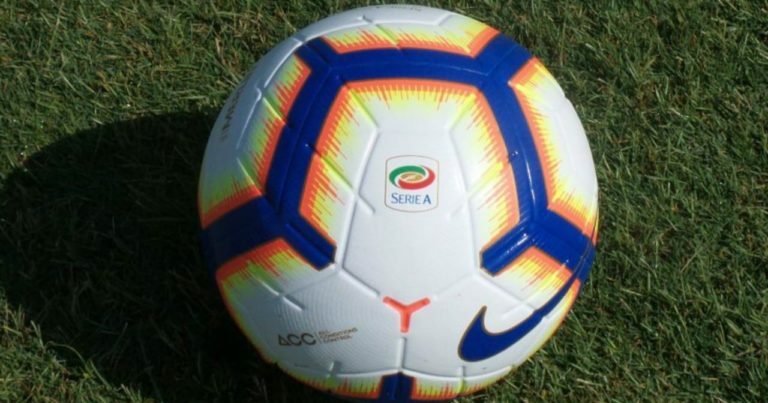 Now, the club laziale hopes to resume its advance in Serie A. Eighth in just three lengths of fourth place, Roman players want to win on the field of Frosinone. Having still not won at home this season, the 19th in Serie A could have a hard time against a contender for Europe.